Pemberton, New Jersey recording artist Threat Digga returns to The Dope Show with some new sounds by way of the hard-hitting “They Don’t Know Me” produced by Army Zenn. On the track, Threat’s flow is as infectious as the beat as he addresses the people that think they know you but have no idea what you’re really about. 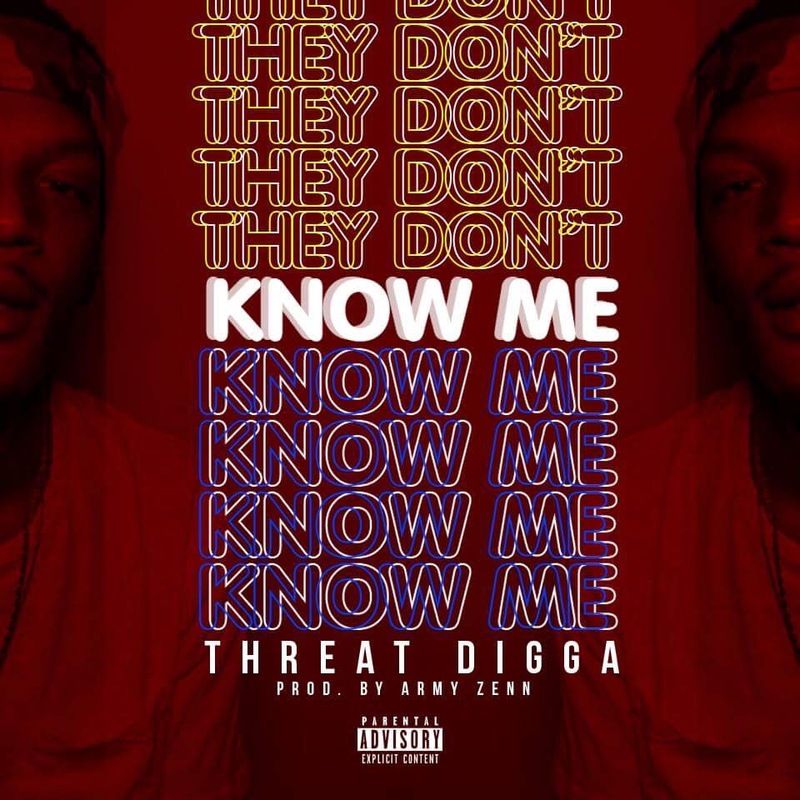 Get to know Threat Digga a little more by streaming “They Don’t Know Me” below for free.